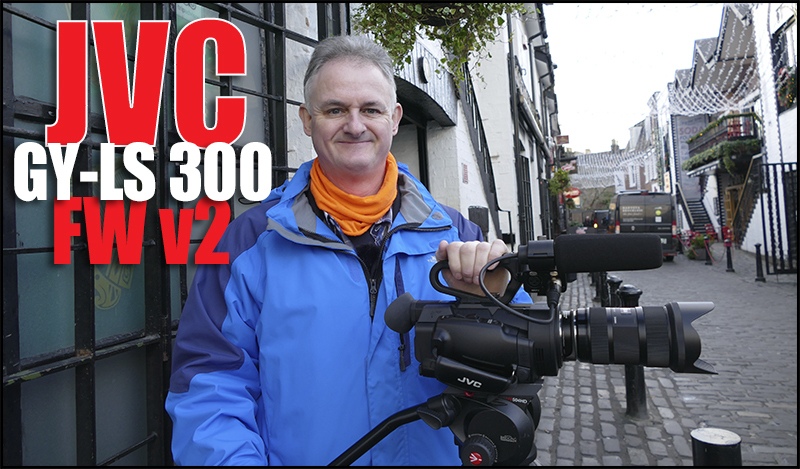 The Scottish weather has been truly shocking, a review that should have been done and dusted in two weeks is now in its fifth week, my thanks to JVC for extending the LS300’s stay. 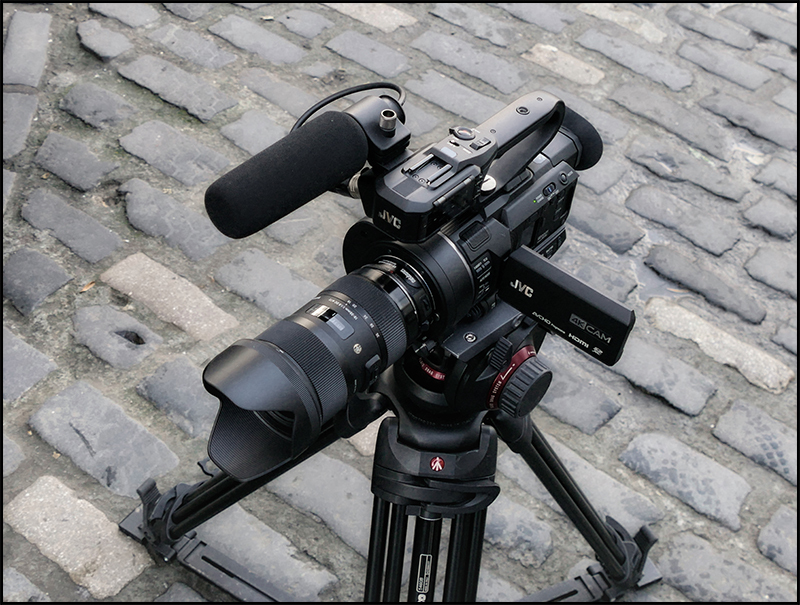 The new firmware v2 is a spectacular update for this camera bringing J-LOG and a 2.3x digital zoom function for prime lenses. I also finally got my Sigma 18-35mm f1.8 ART lens with Canon mount which worked a dream with the supplied Metabones Speedboster. I had to set the VSM to m4/3 to avoid vignetting. 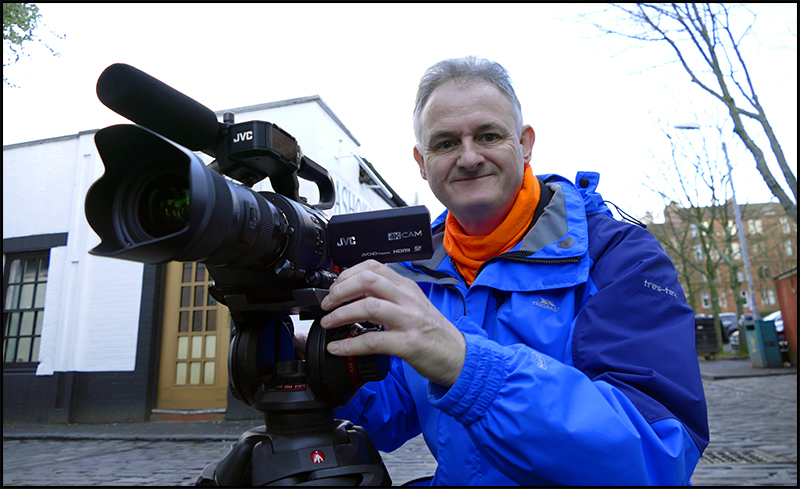 So here is my 15m video review for you all to enjoy…a great 2016 when it comes to all my readers. Thanks for taking a second look at the LS-300, doing a great review and getting Rick’s point of view as an owner and user. After the v2.0 update it’s like a different camera–or, at least, a camera that has been transformed into an amazing, useful tool that offers features at its price point you can’t find in any other camera. The zoom feature is terrific, but I guess Sony gives us a similar feature in their clear zoom feature. I own an LS300, buying one of the first in the US. I was frustrated with it somewhat before the v.2 update, but after I performed the update I was knocked out at how great all the features were. Personally, I think the image quality is sharper and cleaner than any Sony I own, and when I want to do something that is really sharp and clear I immediately turn to the LS300. Spot meter and histogram have helped me with exposure so I don’t miss a shot, and the focus assist is BY FAR better than any other cam I’ve used—far better than the Sony peaking feature, which I’ve always found problematic. Stabilization, for me, is a concern. I really wish the stabilization was better so I could do more handheld shots with better results.And it would be great to have face follow focus shooting in autofocus. But I’m very happy with the camera and glad I own one. Great features, but for me the best feature is the one that is the most important: the image quality and how easy it is to achieve excellent sharpness and exposure. It’s hard for me to think of a better camera for the money. Well done – as usual.